Following the recent news of a massive expansion of the BBC World Service as a result of a new Government funding agreement, the World Service has been outlining how it will be "enriching" its English-language schedule. The global network has promised investment in original journalism; a richer range of programmes on science, arts and global debate; new podcasts and unique content to reach audiences on digital and social platforms. In the area of news, there will be more editions of The Newsroom from spring 2017 to provide regular news briefings and original journalism day and night (including off-peak times in the UK) to bring unfolding news whenever and wherever it’s happening. The debate programme World Questions will develop into a monthly brand with lead presenter Jonathan Dimbleby hosting, a panel and live audience in key cities around the world. The programme will travel to the heart of big stories and issues, offering unique opportunities for democratic engagement in challenging locations. 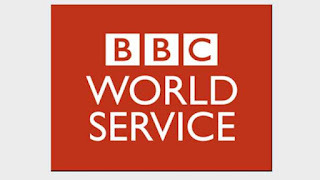 The BBC World Service will build on the success of BBC Minute which currently supplies lively news summaries to youth orientated music stations around the world and invest in single subject editions covering areas like arts, health and technology. The recently launched World Hacks programme is also part of the expansion of news and current affairs on the network, which starts its storytelling with the idea that there are solutions to problems. A new weekly strand, In The Studio, will meet some of the greatest names in the cultural world as it follows the creative process of musicians, writers, film-makers and artists as they make their work. It will launch this spring. A new weekly podcast will cover the latest in the film industry, from Hollywood to Bollywood and Nollywood. A new weekly series, CrowdScience, has launched this November to feed the appetite for science coverage among our audiences, especially younger people. Its starting point each week is a question from the audience about life, Earth and the universe and our reporters then travel the globe finding answers from scientists and engineers working at the frontiers of knowledge. Meanwhile The Arts Hour will feature an outside broadcast once a month, recorded from a different cultural capital each time, with live music, comedy and panel discussion in front of an audience. Increased investment in seven-day a week digital and social teams has also been confirmed. The teams will produce content across multiple platforms to meet the needs of the growing mobile and digital audience. Innovations are set to include a distinctive short-form offer for World Service audio and bringing radio content to life through video, animation and infographics. A total of £289million will be provided by the UK Government in the coming years to support the World Service, constituting a change in direction for the international radio service, partially undoing the previous Government's decision to make licence fee payers foot the bill instead of the Foreign and Commonwealth Office. The extra funding lasts until 2020. 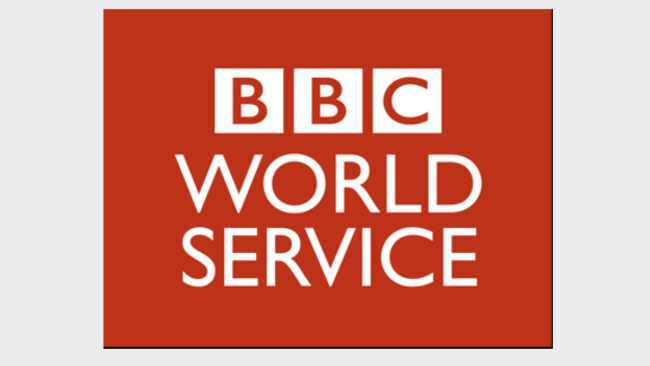 UK listeners can access World Service English on all major digital radio and TV platforms.